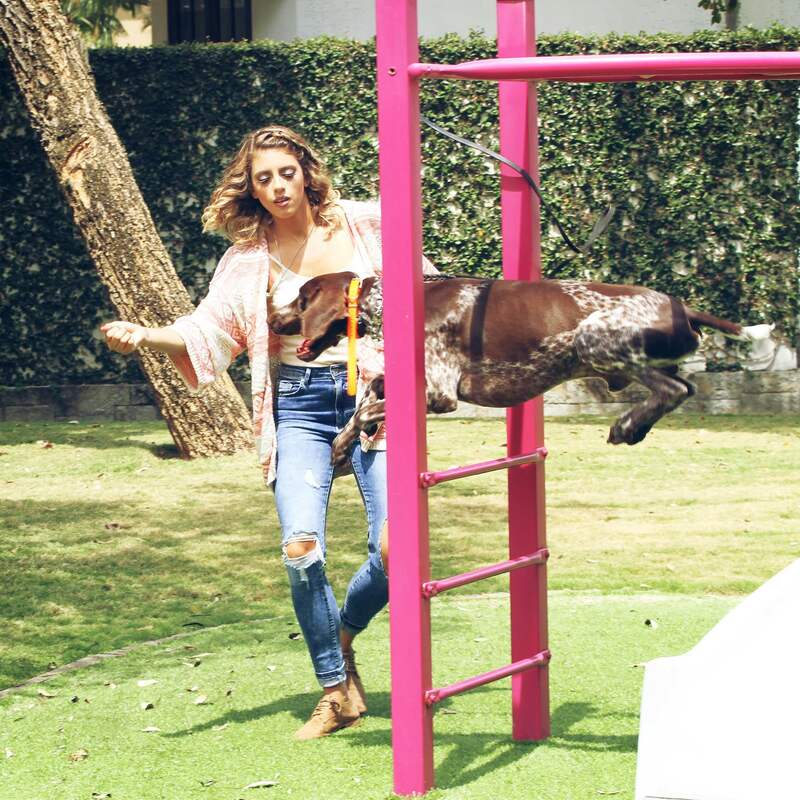 Dog training has never been so fun! Join us! 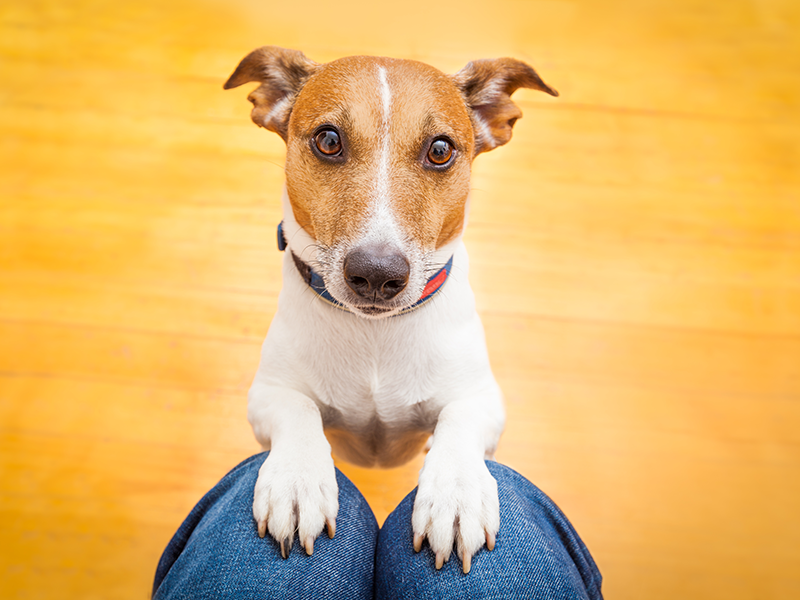 Work with your dog! 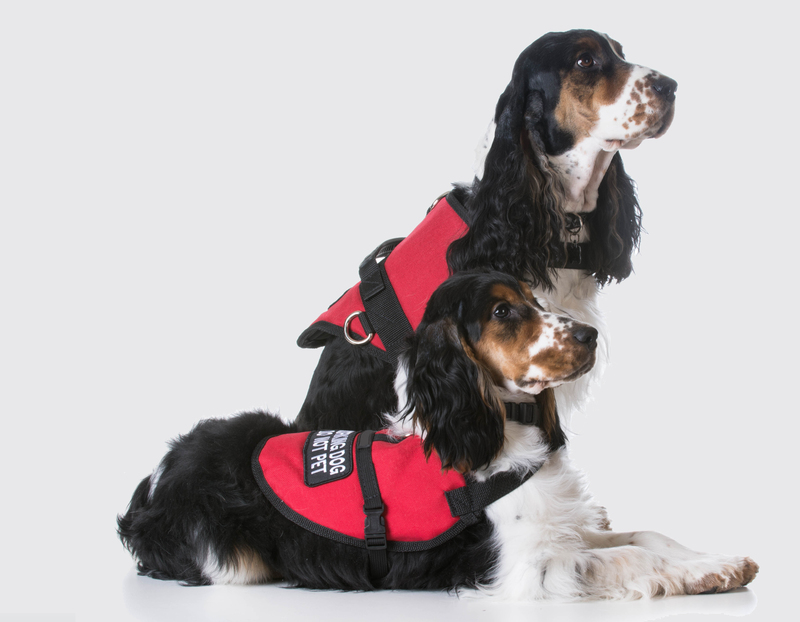 Learn new tasks, and help our community at the same time by joining our therapy dog program! We believe all dogs have the ability to be trained, and by using our proven training practices we have happy clients all over the world! 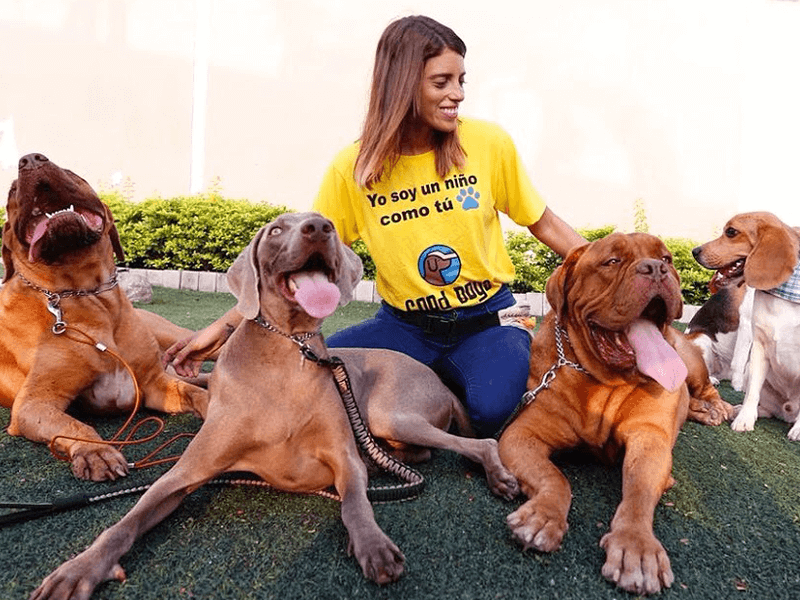 One of our primary goals is that you can begin to include your dog in your daily activities, that’s why we have developed group classes, trips, mental games, and courses that you will enjoy with your dog. Our therapy group keeps growing and our passion to help our community keeps expanding! 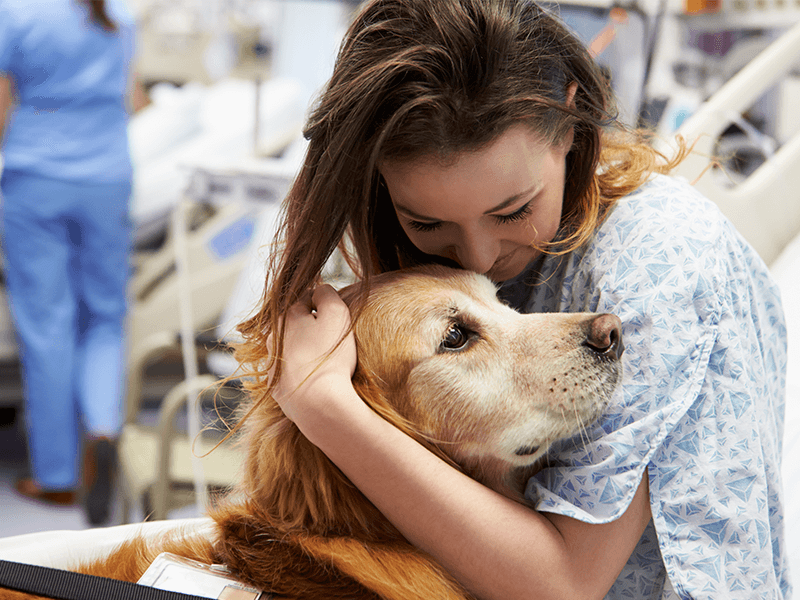 Our therapy dogs are trained to bring joy and comfort to those who need it. They have advanced obedience training and are well socialized with different animals, people and environments. Their responsibilities are to provide psychological or physiological therapy. 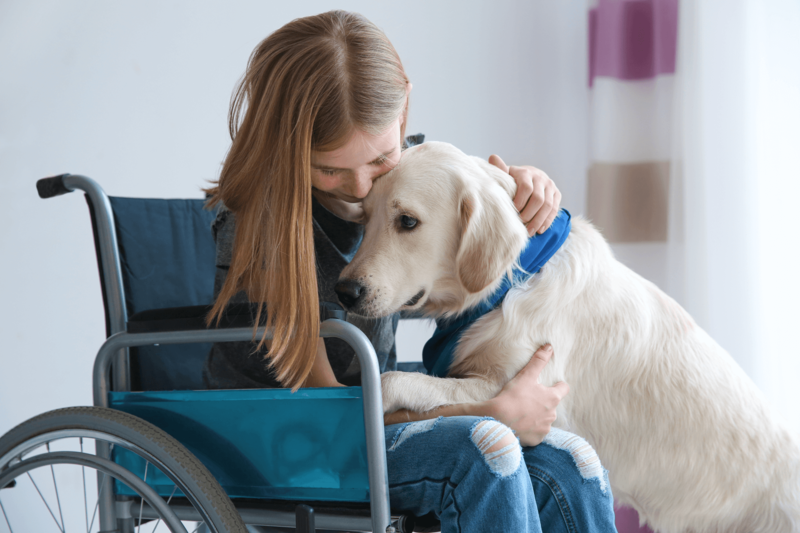 Our therapy dogs have stable temperaments and have friendly and easy-going personalities. 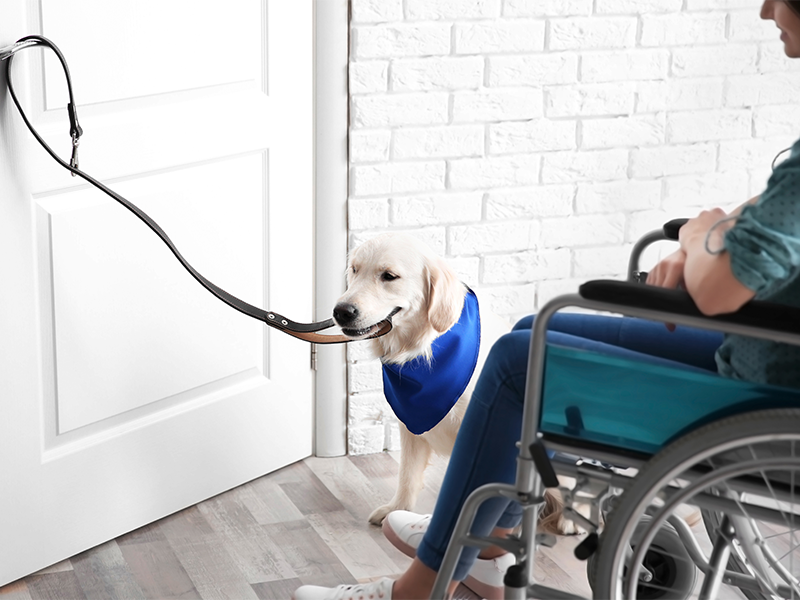 Good Dogs has a deep passion for training service dogs. 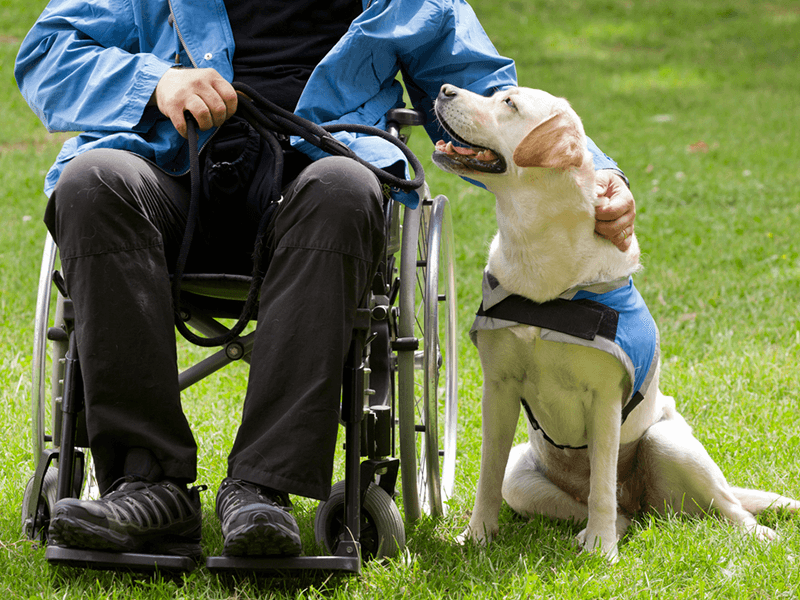 Our dogs support a variety of disabilities. 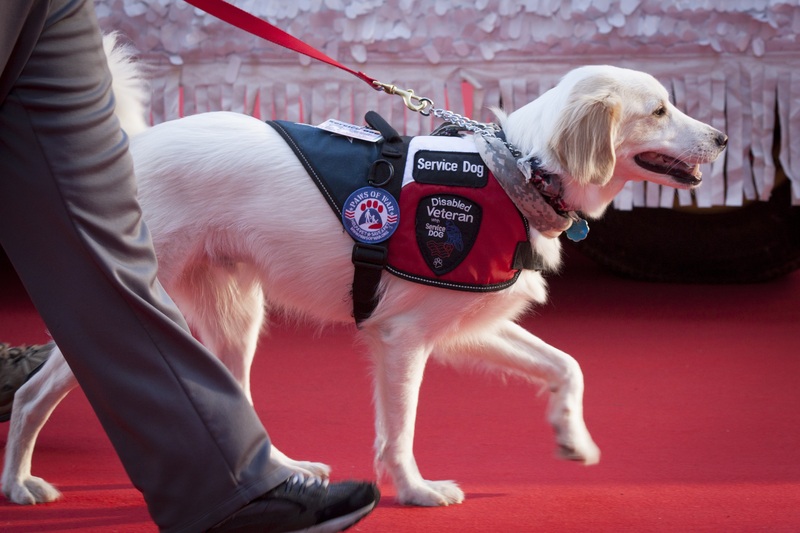 Service dogs provide incredible support for those with Autism, Down Syndrome, Seizures, and others. 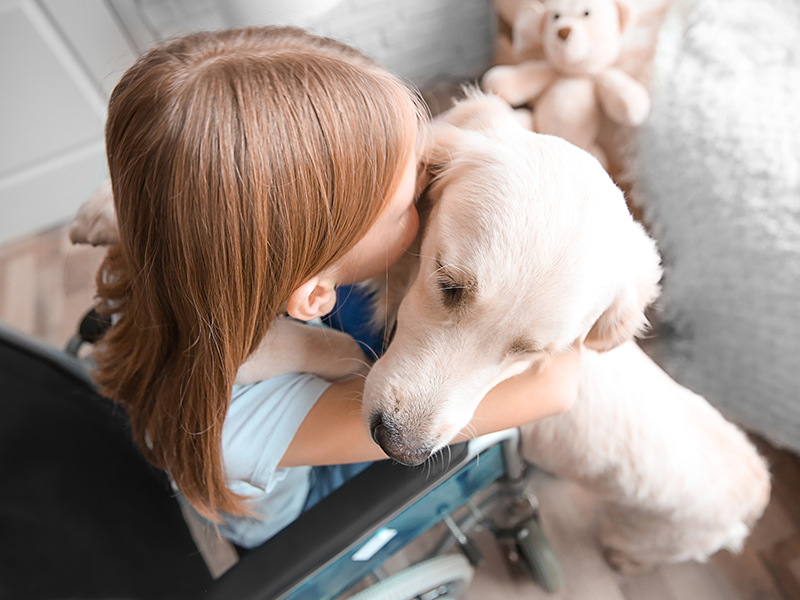 Contact us to learn how a service dog can help your family and loved ones. We use a custom approach to match our clients and our dogs, our training is tailored to each family and their specific needs.